Microfiber cloths remove dirt, grease and dust to leave everything sparkling clean - without using expensive or damaging chemicals. 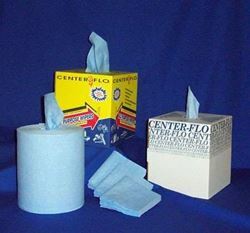 Microfiber cloths are the easiest and safest solution for cleaning almost everything around the office or car. Use it for dusting furniture, fine collectibles, lamps, electronics, TV’s, computer screens, automobile interiors and polishing jewelry. Attracts and holds dust without scattering it. Other uses include removing dirt, grime and grease from windows, mirrors, plastic and metal surfaces. Super fine threads are woven into a high-density construction. This soft, ultra- fine non-shrink fabric gets beneath particles of dirt and grease and lifts them from the surface. Can be used dry or dampen lightly with water for heavier cleaning.